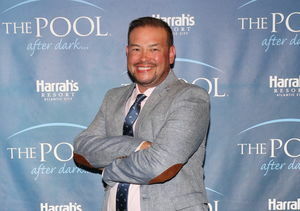 Former reality star Jon Gosselin just won sole custody of his 14-year-old son Collin, reports Us Weekly. A Pennsylvania judge awarded Jon custody on Tuesday after his ex-wife Kate Gosselin missed the court hearing. Kate had tried to postpone, but the request was not granted. 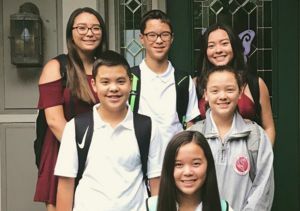 The former couple, known for “Jon & Kate Plus 8,” are the parents to 14-year-old sextuplets Collin, Hannah, Leah, Alexis, Joel, and Aaden and 18-year-old twins Cara and Mady. Collin has reportedly been in an inpatient treatment program for behavioral issues and periodically visits his dad on weekends. The magazine said he is expected to move in with Jon before Christmas. Jon also has custody of daughter Hannah, while the other kids live with their mom.